Sergio Canazza received a Degree in Electronic Engineering from the University of Padova, Italy. He is responsible for the course of "Fundamental of Computer Science" at the Department of Information Engineering, University of Padova, and lecturer for the course of "Sound and Music Computing". 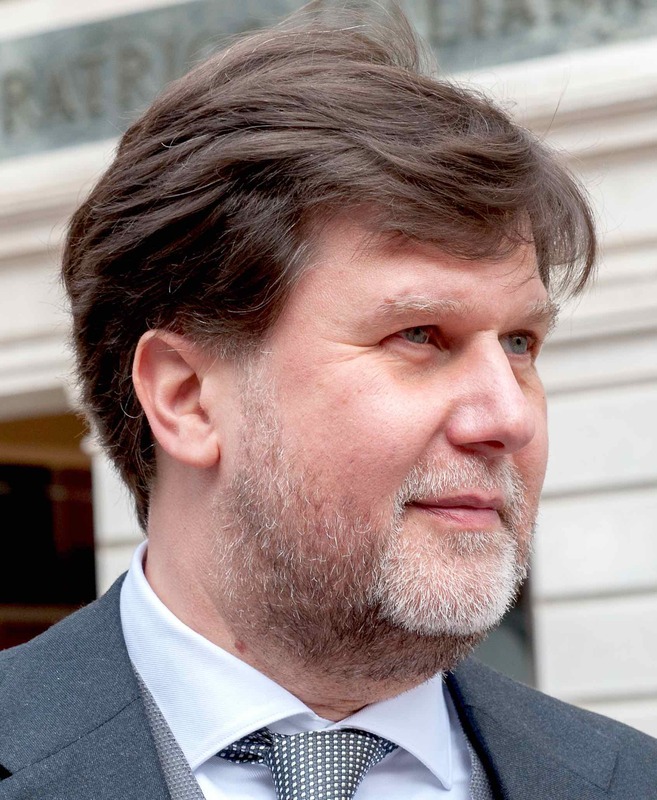 He is responsible of the Centro di Sonologia Computazionale, and his main research interests involve 1) Expressive information processing, 2) Auditory displays, and 3) musical cultural heritage preservation and exploitation. He is advisory editor in Journal of New Music Research (Taylor & Francis Group). He is author or co-author of more than 200 publications on International Journals and Refereed International Conferences. He has been i) general chairman and member of Technical Committees at several conferences and ii) Project Manager in European projects. He was Director of Centro Multimediale e di E-Learning di Ateneo (2013-2016) and responsible of University of Padova for web and multimedia (2015-2016). He is CEO of Audioinnova, an university spin-off enterprise, that has its roots in a research laboratory with the aim of commercially promoting research results and he is owner of patents on safety and health at work.